Succulents are booming right now. They’re everywhere! I’ve seen them at weddings (including my own), as centerpieces, as gifts and even as art! A common misconception about these little lush lovies is that they are to be treated like cacti. 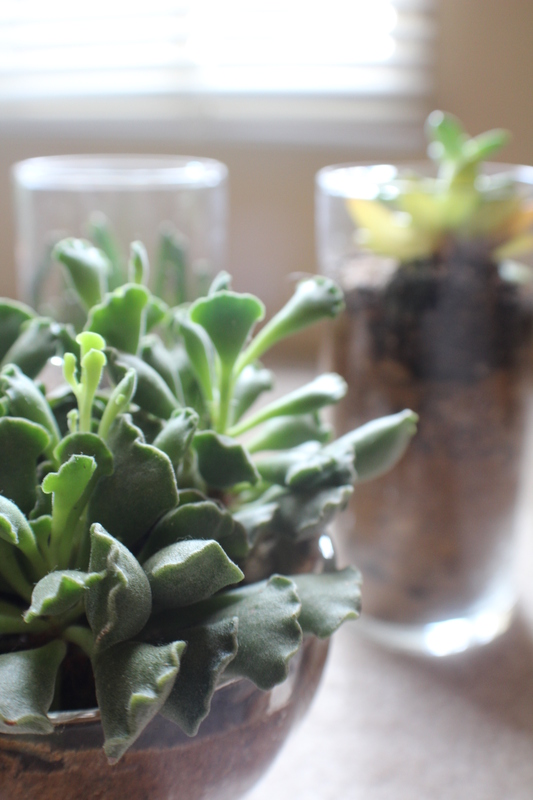 But truth be told… all cacti are succulents but not all succulents are cacti! Later this week I will show you the proper way to take care of your botany babies. Be on the look out!